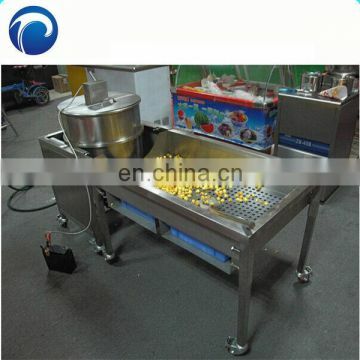 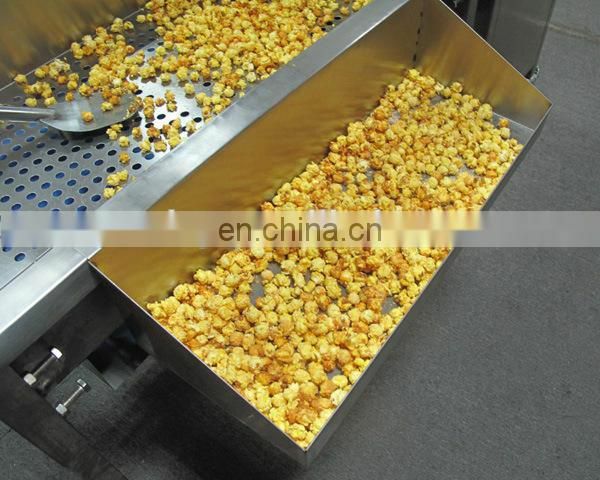 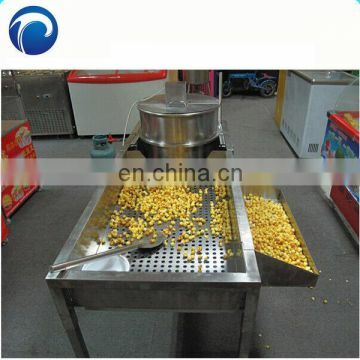 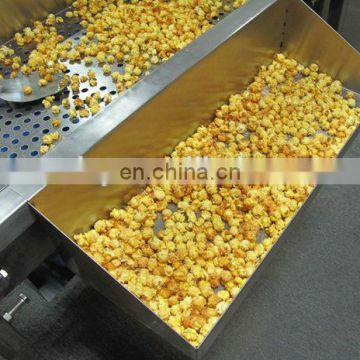 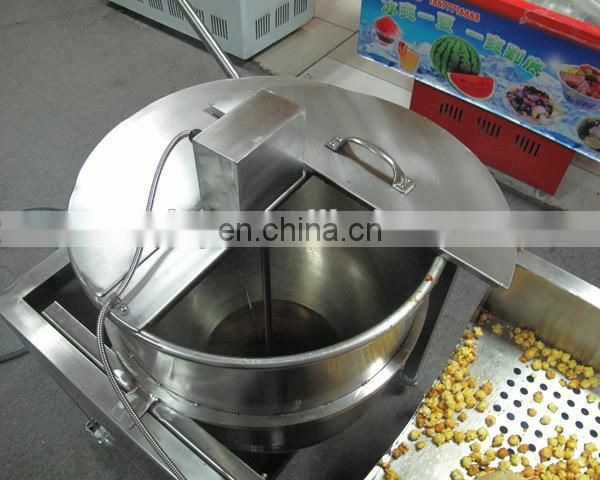 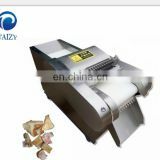 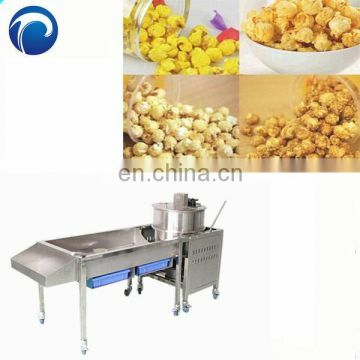 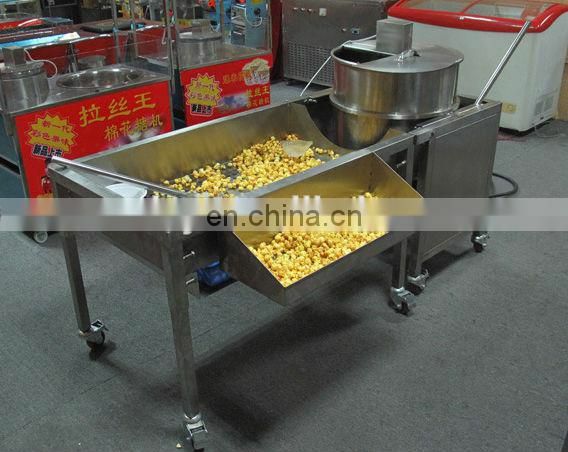 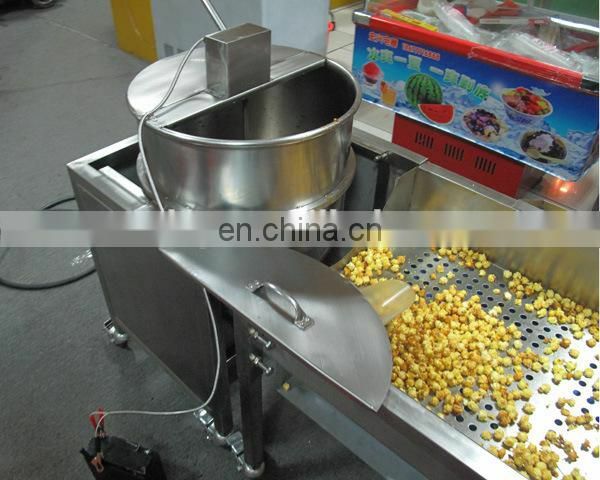 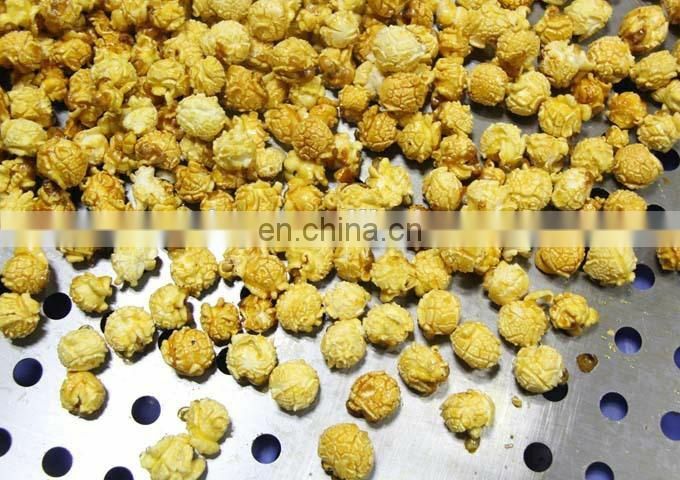 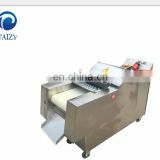 popcorn machine /automatic popcorn machine//0086-13673717037 Our Newest Popcorn making machine is a professional mechanical design. 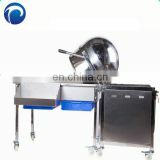 on the port. 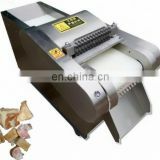 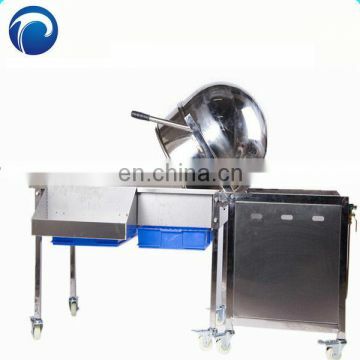 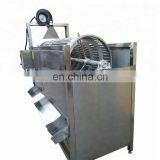 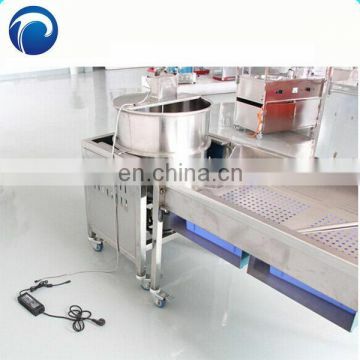 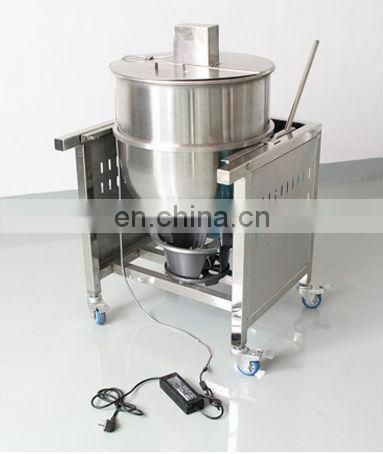 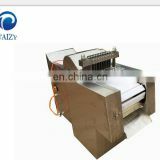 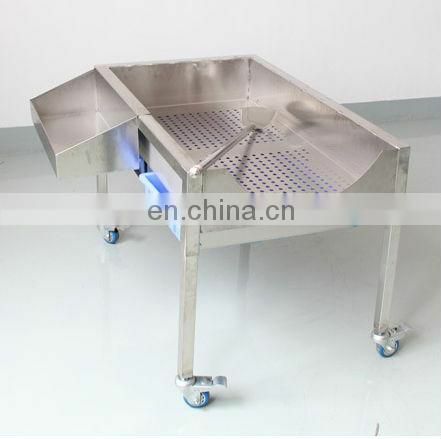 With the special heating part, it improves the capacity a lot. 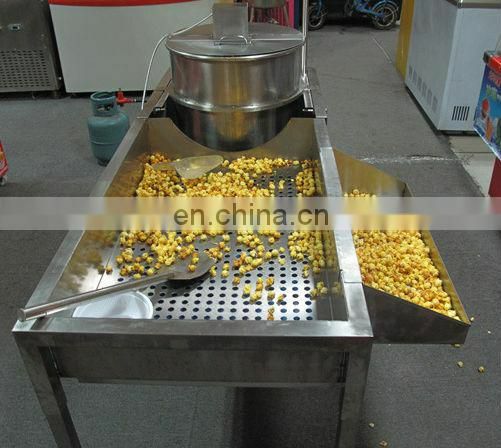 The popcorn can remain fresh and crisp for a longer time than ever before.